Originally conceived as an eco-friendly slipper inspired by Japanese minimalism, Wabi continues to employ minimal components and nature-inspired elements in its design. 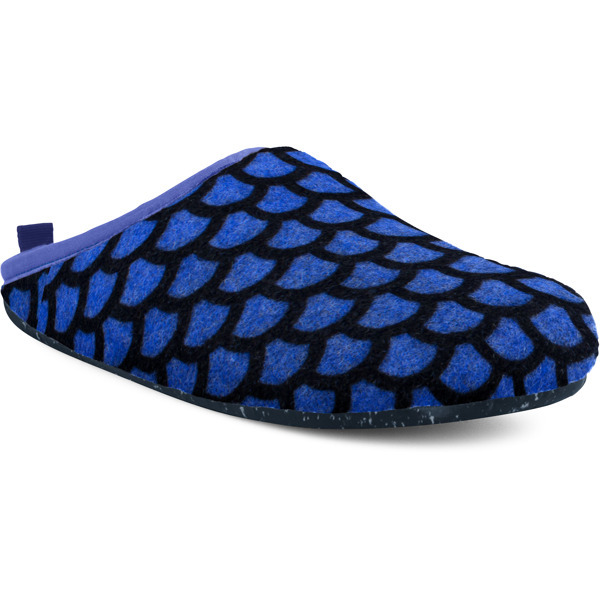 Incredibly cozy slippers start with warm, breathable fabric. Our soft wool keeps feet snug in colder weather. Select from solid shades and original patterns to express yourself however you choose. To ensure the best possible fit, every slipper has a removable footbed lined with wool, providing both warmth and durability all winter. 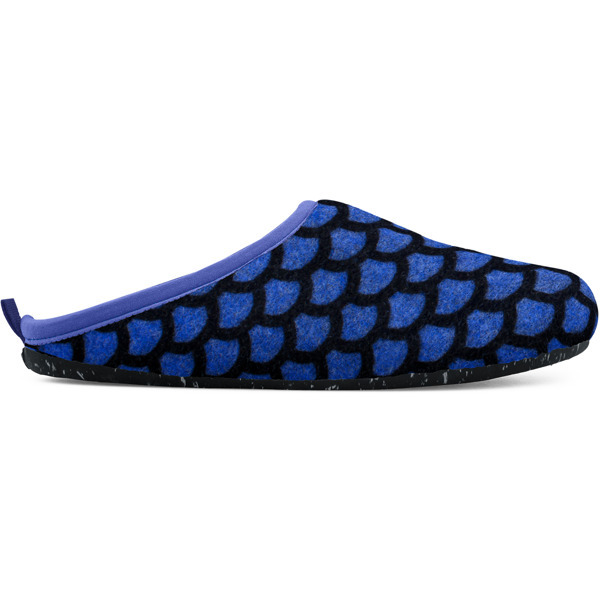 Add a message with up to 7 characters per slipper. Personalizing gifts has never been easier.